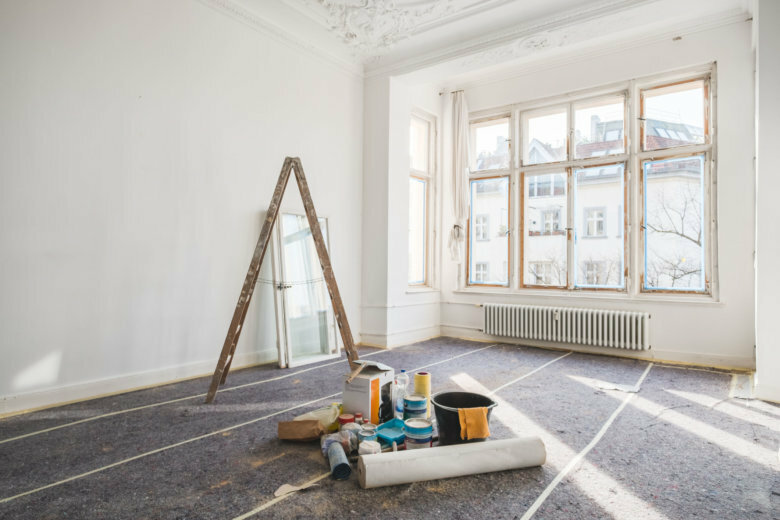 In the D.C. area, 75 percent of homeowners would rather use a set amount of money to renovate their home to meet their changing needs instead of using that money as the post-sale profit balance of a down payment on a new home. WASHINGTON — The biggest reason there is an inventory crunch in the Washington housing market is simply because existing homeowners aren’t selling. And a top factor is that most homeowners here like where they live, either because they have a low-rate mortgage, a trade-up or trade-down doesn’t make financial sense or they can make the changes they want to update their home for years to come. Real estate listing firm Zillow said in the D.C. area, 75 percent of homeowners would rather use a set amount of money to renovate their home to meet their changing needs instead of using that money as the post-sale profit balance of a down payment on a new home. Twenty-five percent of Washington-area homeowners would rather use that money as part of a new down payment instead. “Love” over “List” is especially true for retired Americans. Nationwide, 87 percent of people 55 and older — and 91 percent of retirees — would renovate if they had the money instead of using those funds to help pay for a new home. Overall, homeowners are generally happy with their current homes, according to a Zillow report on consumer housing trends. It found that 63 percent of current homeowners have no plans to sell, and their top reasons are that they like where they are or they don’t want the hassle of moving. “Even in a seller’s market, simultaneously buying and selling is an exercise in frustration,” said Skylar Olsen, Zillow’s director of economic research. Nationally, the number of homes for sale has fallen on an annual basis for 43 straight months.